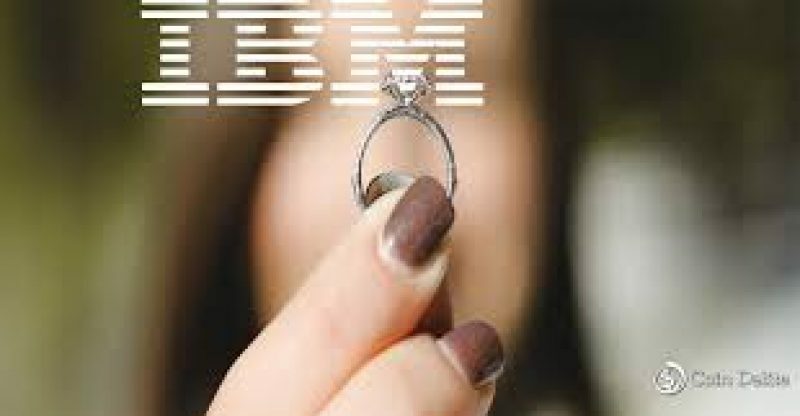 IBM is teaming up with adornment industry leaders to make a cross-industry supply chain platform, the tech giant announced recently. Controlled by a blockchain based on Hyperledger Fabric, the TrustChain activity will encourage the tracking of jewels and valuable metals as they progress from mine to market. The consortium includes an assortment of industry businesses, with U.S. gems retailer Helzberg Diamonds, valuable metals refiner Asahi Refining, gems producer Richline Group, autonomous outsider check firm UL and valuable metals provider LeachGarner as individuals. TrustChain will commence by tracking six types of gold and diamond engagement rings on the framework. 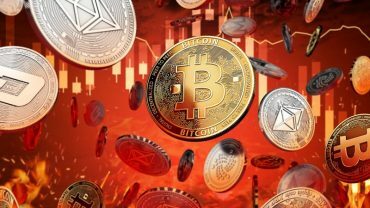 Straightforwardness and trust are at the center of the initiative; this is according to IBM general director of blockchain services Jason Kelley speaking to CoinDesk in a meeting. He said the strategy is due in no little part to consumer interest for corporate responsibility and ethical consumption. “Consumers now have a high demand for trust in what they’re buying,” he stated, noticing that insights demonstrate that most customers – particularly recent college grads – will pay more for brands and items that are reasonable. However, Kelley said businesses stand to profit from the initiative as well. He contrasted the venture with IBM’s other store network activities for the food and shipping enterprises, for which blockchain pilots have quickly lessened the amount of time required to track the origin of an item. It is expected that TrustChain platform will be accessible to customers before the end of 2018.